​We cover the entire Mornington Peninsula of Victoria. From Frankston to Flinders and every surrounding suburb supplying window cleaning and solar panel cleaning services. How frequently should I have my windows cleaned? There are many factors which can determine this. Traffic pollution, sea spray, children and pets all need to be taken into consideration. 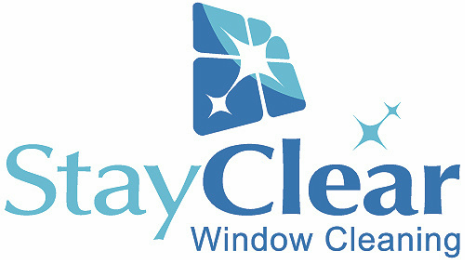 Most of my clients have their windows cleaned every 3 to 6 months, but ultimately you are free to choose. The cost for cleaning a small unit or home inside and outside starts from around $150. Quantity, size, style, type of glass, accessibility, dirt and grime, style and design of windows are all factors taken into consideration when we're pricing a home clean. All homes and situations are pretty unique so we are prepared to view the job in person at no cost to you to provide you with a competitive quote. We cannot provide quotes over the phone or by given a number of windows. ​We accept major debit and credit cards from MasterCard, Visa and Amex. Full payment is due upon completion of work. ​Do you do after building/renovation window clean? ​Do you work in bad weather? ​We will often work through light rain, however heavy rain, storms, strong winds, thunder and lightning we prefer to re-book for safety reasons, especially if the job involves walking on rooftops and ladder work. ​We will do our absolute best to accommodate your individual needs. Usually we can book you in within a week (except November and December which required booking much further ahead due to very high demand). If your in a real hurry its also possible sometimes to have the quote and the job done during the same visit. ​Call us on 0429 440 380. Click here for useful residential cleaning hints and tips.